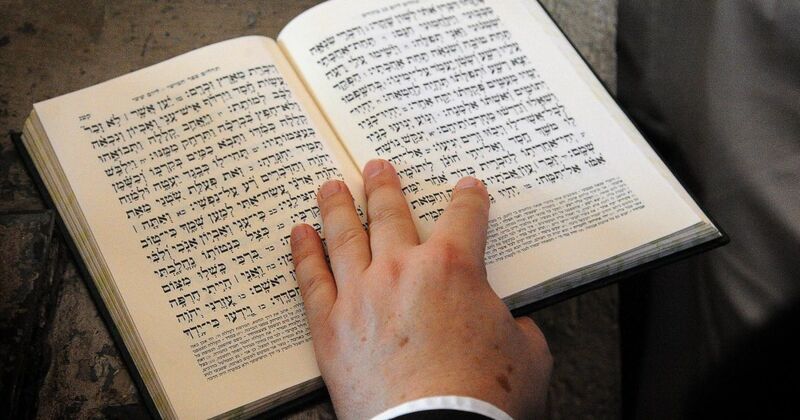 In those original languages, the Bible’s word count is about 611,000. When translating the Bible from its original languages to English, translators tend to use more words to get across the original author’s point. Different translations word passages differently, which results in a variation in word count. The English Bibles that we use group the books of the Bible loosely by type of literature. 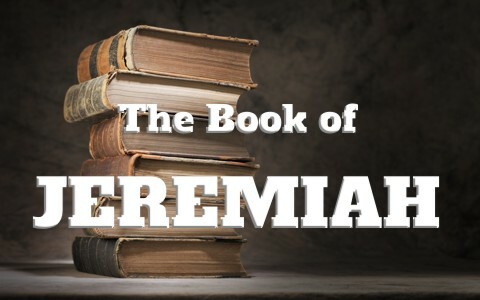 Therefore in the Old Testament, you have the books of law first followed by books about Israel’s history in the promised land, then books of wisdom and poetry, then books by the prophets. But the Old Testament was not always arranged this way. 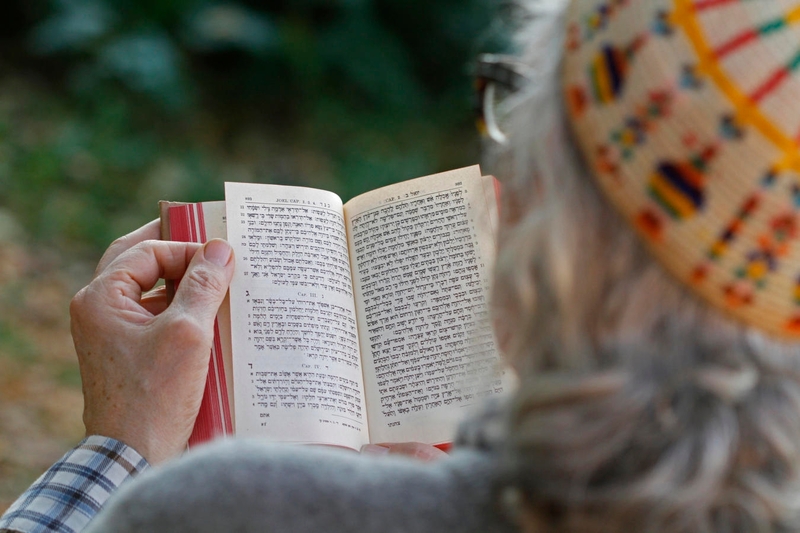 In Judaism’s Hebrew Bible, the books of law come first (the Torah). These are followed by the former and latter prophets (a blend of prophets and history), followed by “the writings” (a blend poetry, history, and prophetic books). In this arrangement, the last book is Chronicles, not Malachi. There are about 150 of these songs in the book of Psalms. (“about 150” because there’s some debate as to whether a few of the separate Psalms were originally meant to be sung as one.) 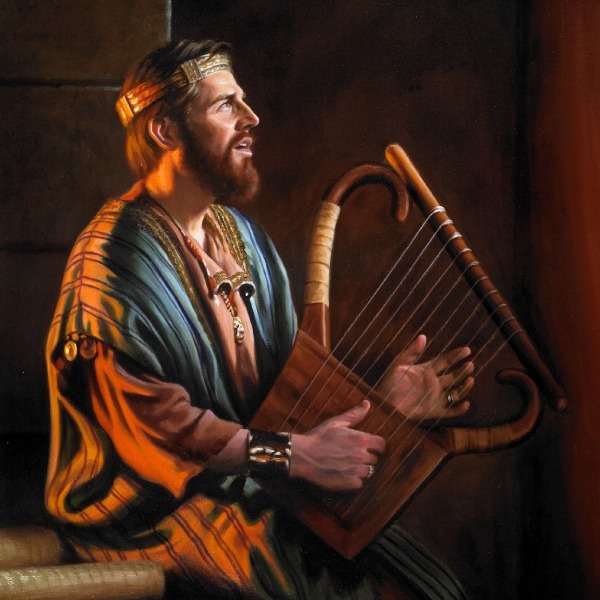 But throughout both the Old and New Testaments, people would sing songs about God or the events around them. 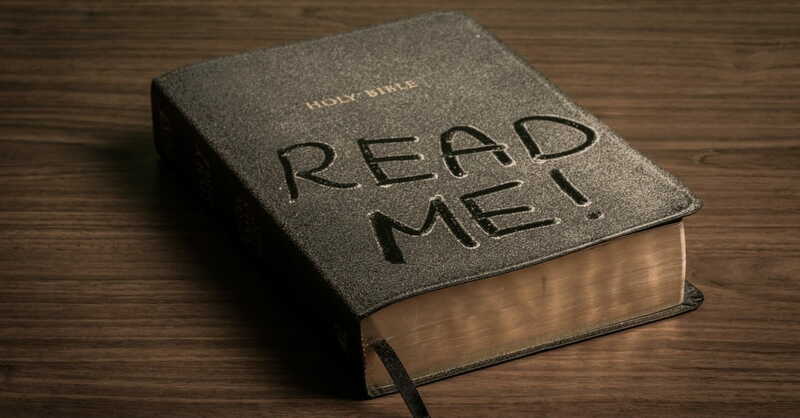 Some of the books of the Bible like 1 & 2 Kings were originally written as one book. The same goes for 1 & 2 Samuel and 1 & 2 Chronicles. You may wonder why these books were split? In the old days, they couldn’t print massive tomes for each book of the Bible. It was hard to fit the very lengthy works on one scroll—and even if the scroll was big enough for all that content, it was too heavy to manage. So they broke some of the longer books down into two volumes. Several books of the Old Testament were written by people unnamed. Tradition doesn’t identify the authors of Joshua–Kings, Esther, or Job. Plus, many of the books with traditional authors assigned to them were likely penned and edited by other people. 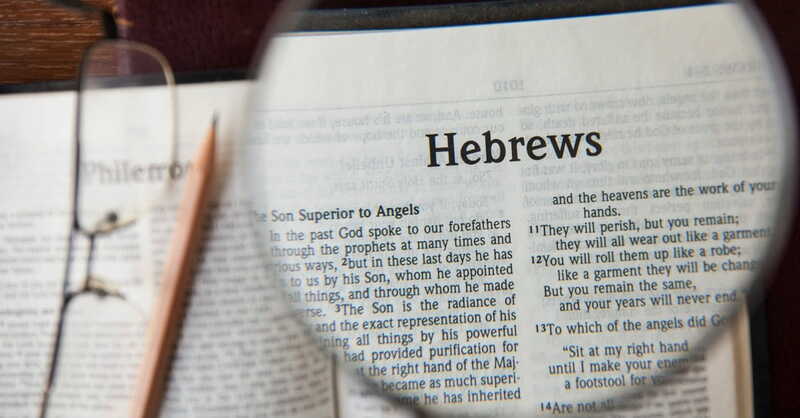 Authorship of the book of Hebrews in the New Testament has been debated for centuries. Augustine was sure Paul wrote it. Luther was convinced it was the eloquent Apollos. Tertullian assigns the work to Barnabas. But we really just don’t know. 7. The word “Trinity” is never mentioned in the Bible. Most Christians believe that God eternally exists in three persons: The Father, the Son Jesus Christ, and the Holy Spirit. But the word Trinity is not mentioned in the Bible. And the surprising things is that most of them are had by two different men named Joseph and Daniel! If you were to make a list of words in each book of the Bible and then make a list of commands in the same book, the book with the highest concentration of words is the book of James. There are more than 168,000 Bibles either sold or given away per day in the United States according to the Gideons, Wycliffe International and the International Bible Societies. Historically it has been said that the Bible is the most sold book of all time.The Bible has been translated into more than 1,200 languages.